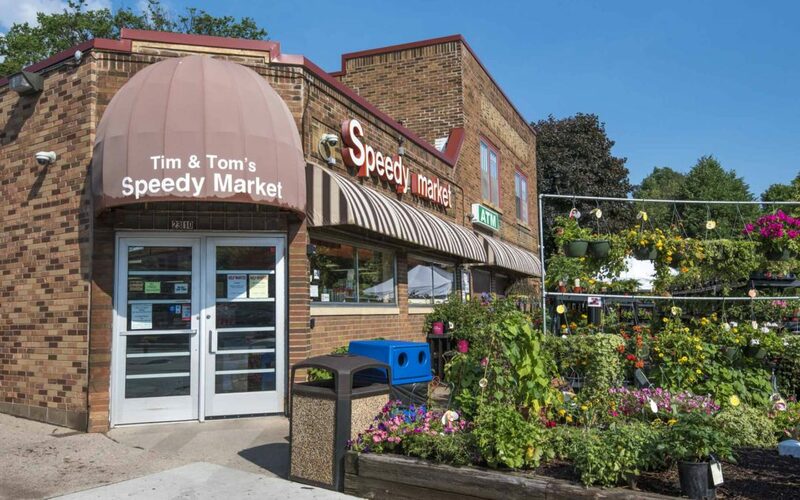 Hello, and welcome to Tim and Tom’s Speedy Market’s brand new website! Huge thanks go to Ryan Brown at Brown & Company who designed and built this website; thanks for making us look good! Be sure to look at all the beautiful pictures and take a tour around the store. We are very excited for you to browse our new website. You will find information about all our exciting products and services, and maybe even learn something you did not know about Tim and Tom’s! One of the exciting features about of this new website is the blog. The blog will allow us to communicate directly with you, our treasured customer. In this blog, you will find out about upcoming events, new products, sales, ideas, and maybe even a recipe from Chef Alan! Keep checking back! It is now easier than ever to connect with Tim and Tom’s. Looking for a particular product? Have a comment about your recent trip to Speedy? Send us an email, and we will get back to you as soon as possible. Thank you again for stopping by and taking a look at Tim and Tom’s new website. We know you will love what you see. See you at Speedy!